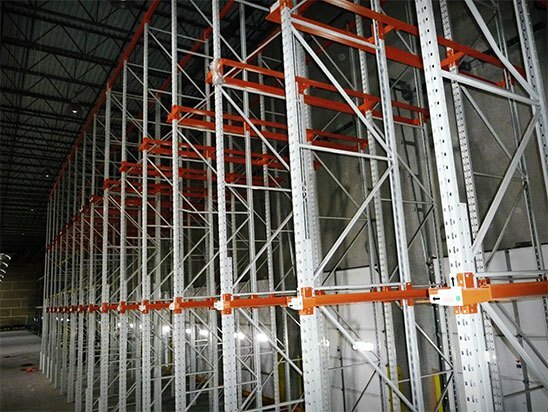 Material Handling & Warehouse Supply Co. - Porta Power Inc.
we are your source for used warehouse racking and equipment. 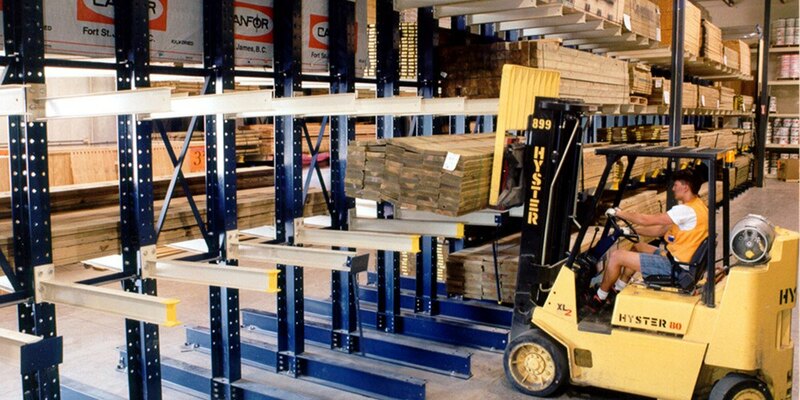 We have a wide variety of products to fit any need. 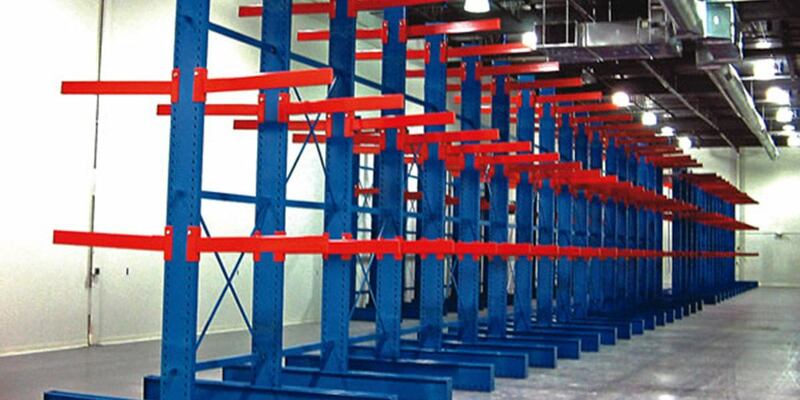 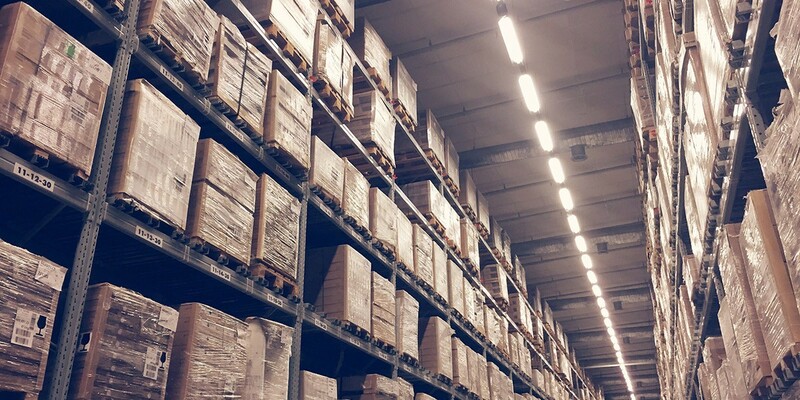 Our team is experienced in everything from designing space to fabricating specific racking systems. 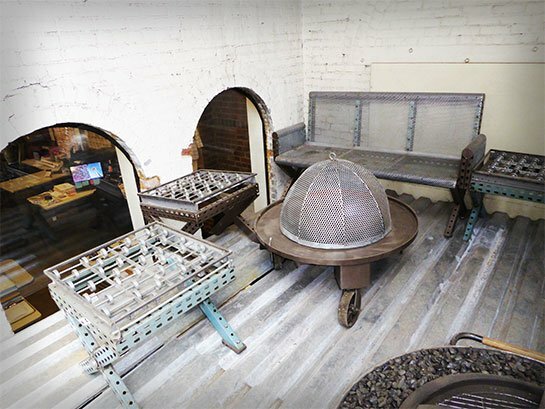 We provide custom industrial furniture perfect for any space. 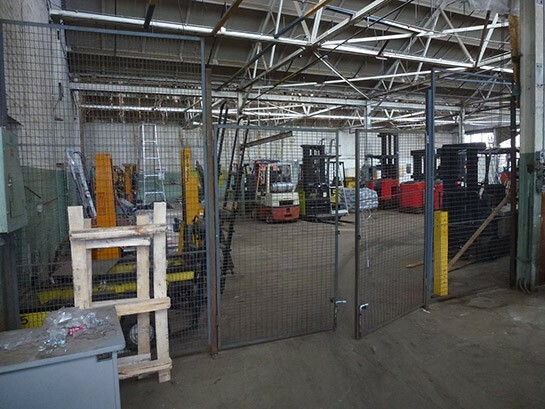 Porta power has been providing its customers with quality new and used warehouse products since 1982. 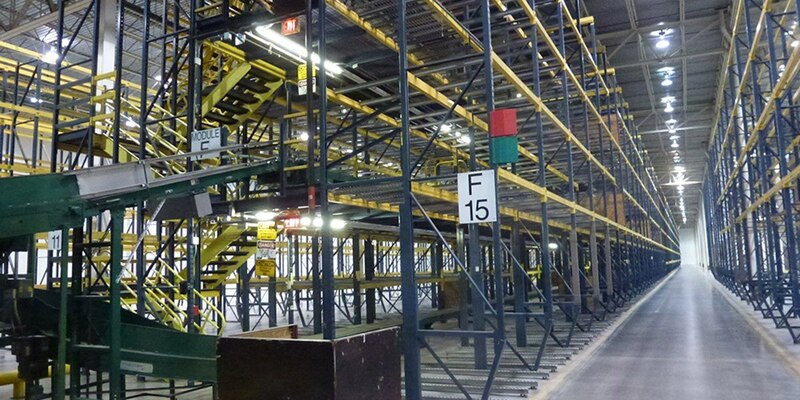 We have a very knowledgeable sales staff with over 25 years of experience.